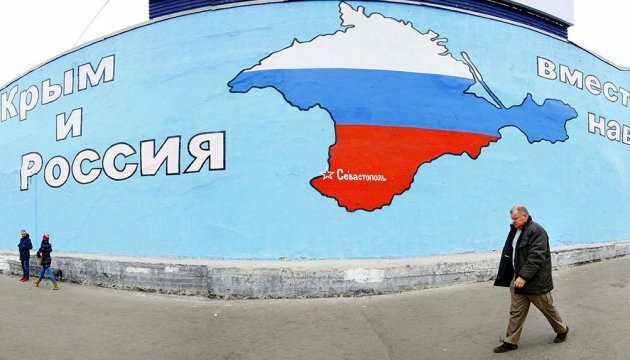 “The Group of Seven considers the illegal annexation of the Ukrainian peninsula of Crimea by Russia as violation of international laws,” according the texts of a joint communique. At a meeting in Hiroshima, the global leaders urged Moscow to influence Russian-backed militants in eastern Ukraine, and again underlined the direct link between the lifting of Western economic sanctions against the Russian Federation with the compliance of the Minsk agreements. “We expect that Russia will observe its obligations,” reads the document. All interested parties should fully implement the Minsk agreements to solve the problem peacefully and using diplomatic means, the foreign ministries said. At the same time, diplomats expressed interest in a dialogue with Moscow.